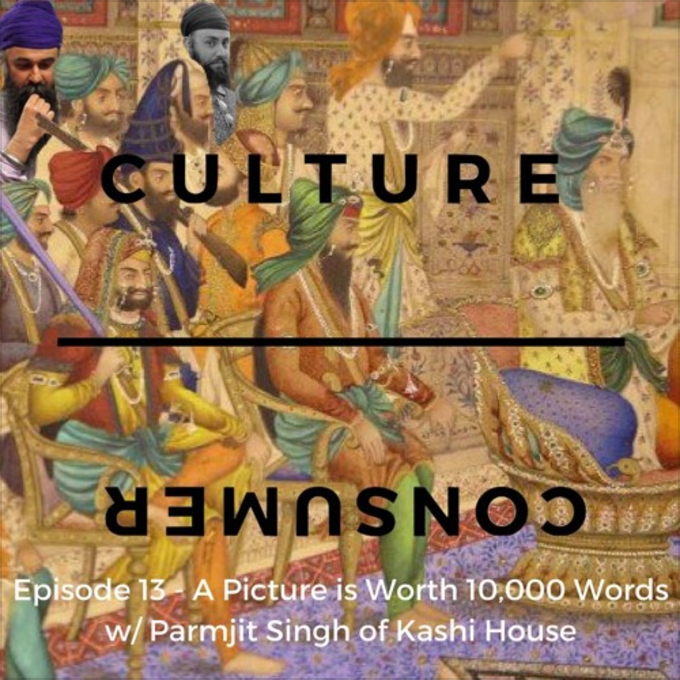 Parmjit runs Kashi House, a publishing company with several quality Sikh history books under its imprint. Recently, they published "The Tartan Turban" by John Keay - a leading historian specializing in the Indian Subcontinent. I had a chance to review that book (see blog) and discuss it here!